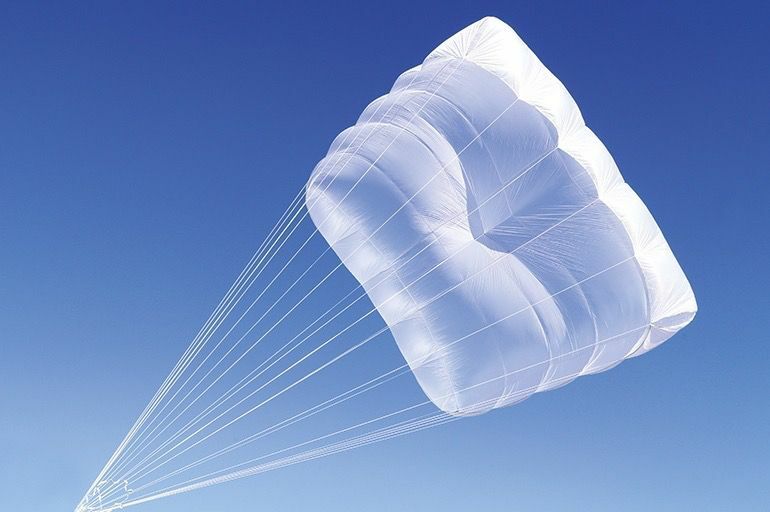 Yeti Cross LIGHT SQUARE TYPE RESCUE3 SIZESEN VideosManual ENFR PREVNEXT The Yeti Cross is a lightweight, square-type rescue parachute developed by Gin Gliders. It offers a stable descent with excellent sink rate and opening characteristics. Stable descent The Yeti Cross very quickly dissipates the pendulum motion typically seen with circular-type rescue parachutes, due to the square shape and strategic placement of the air dispersement vents. A stable, pendulum-free descent is achieved shortly after deployment. Excellent sink rate The unique design of the canopy maximizes the surface area and efficiency. 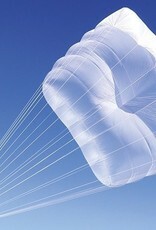 Optimized air channeling decreases the descent rate to well below the certification requirement of 5.5m/s. Rapid and smooth opening The Yeti Cross opens rapidly and smoothly, due to the enhancements made to the canopy profile and rescue packing procedure.